Fly private to the state of Alabama, located in the American South, bordering Mississippi, Georgia, Tennessee and the Florida Panhandle. Whether traveling for a luxury vacation, business within its large defense and aerospace industries, or for special events or any other reason, our private jet charter team can arrange a private jet or turbo-prop to/from any travel destination in Alabama and neighboring states. Fly private with our Alabama private jet charter service and arrive in style for your next trip! Fly privately into one of the following destinations within Alabama. This list of destinations is based on Air Charter Advisors clientele requests, local attractions, and online reviews. 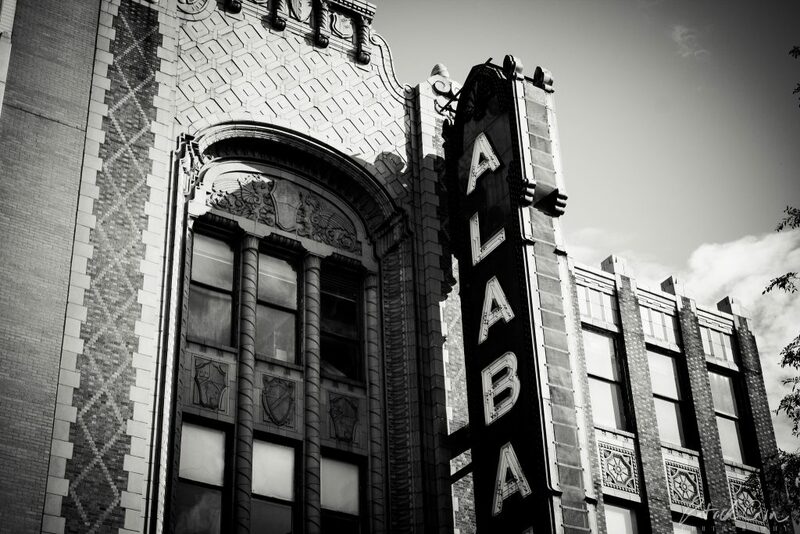 Many of our clientele choose Birmingham or Montgomery as their top travel destinations when planning a trip to Alabama. Ideal months for charter flights can be during any season throughout the year. Alabama provides activities for travelers of all ages during each season. While June to August are the busiest months for tourism due to warmer weather, many clients enjoy enjoy visiting during colder months December to March for ideal winter sport settings and an exciting college football scene. Request a Quote or give us a call at 1-888-987-5387 to speak with one of our Alabama private jet charter brokers for your next luxury vacation, business trip, or special event.